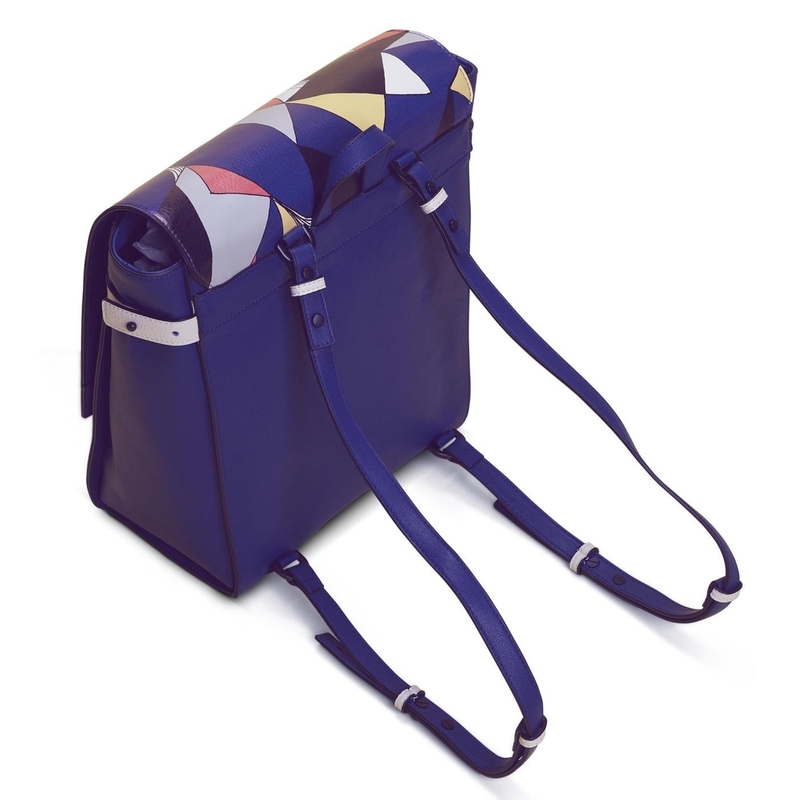 Did I mention that we have a 20% off code at CoEdition for you? Because OMG, we do — get shopping! I have an important announcement to make: CoEdition has super attractive clothes for sizes 10 and up — and to sweeten the deal, quite literally — we have an exclusive promo code for 20% off! From now until 10/31, enter promo code BZZ20 for 20% off everything! That's right, even sale items! 1. A chic line-patterned bodycon tied together with a front twist. Dare we say it's also super comfortable? Because it is! 2. Wide leg floral culottes that will make you your company's "best dressed employee," no contest. 4. A striped jumpsuit that I hear is the secret weapon for success — nothing fazes you, and even if someone nasty comes your way, just give 'em the cold shoulder. 5. A floral crewneck sweatshirt you can find filed in the Official Fashion Dictionary* under "casual chic" — and did I mention it's perfect for freezing offices? *No such dictionary exists, but I'd buy it if anyone wants to pen it. P.S. You can also buy the matching pants for $95 (available in sizes 0X-3X)! 6. An upgrade for your usual LBD constructed with a comfy cotton body and diamond-patterned mesh layover for weekday witchy vibes. 7. A cute and actually very functional sports bra that will support your girls — hello, molded underwire cups — even through a super intense kickboxing class. 8. 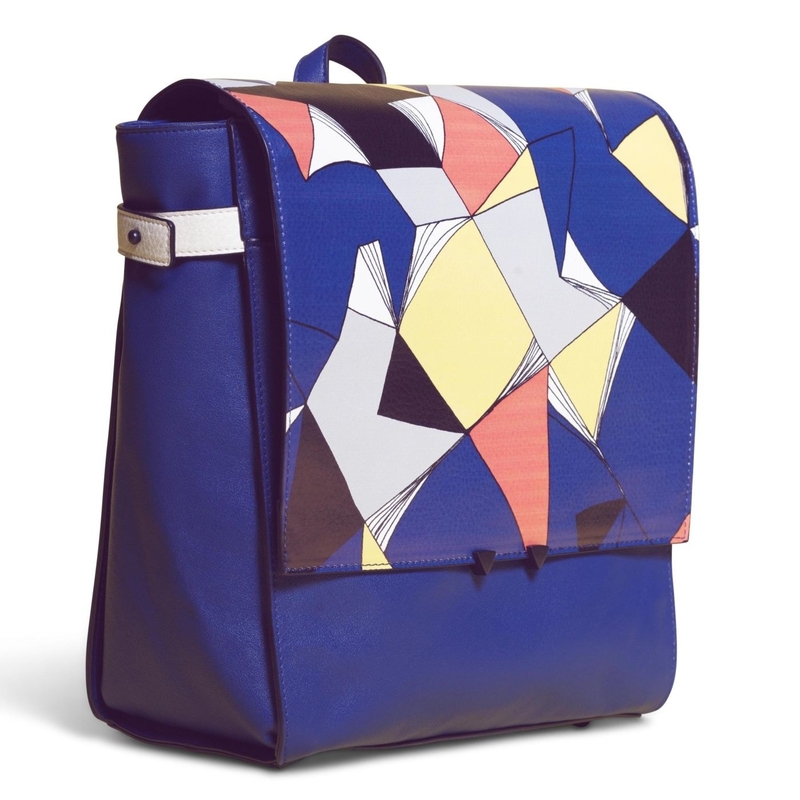 A trendy geo print backpack perfect for toting around all of your essentials — and admiring yourself in window shopfronts because it's just so freaking cute! 9. A fuzzy knitted bomber that'll feel more like a warm hug than a piece of clothing — which, in conjunction with a mug of steaming hot cocoa, is a treat you very much deserve! P.S. It's dry clean only! 10. An one-sleeved hot pink dress you'll want to swing around in every day of the week, not just Wednesday (Hello, Mean Girls reference). You're committed. This is no ~split~ decision. 11. A staple pleather biker jacket whose job is to make your morning routine way easier — all you have to do is throw this on, and you'll be cozy *and* look put together. 12. A lovely floral midi skirt that'll be the perfect complement to any solid colored top — or if you're feeling more adventurous, go ahead and dip into a major pattern mixing moment. 13. Buttery soft skinny jeans you can depend on year after year to last you through chillier weather when you must — no matter how hard you fight it — occasionally wear pants. They might as well be comfy, moves-with-you jeans! 14. Belted maroon shorts to expand your shorts collection from just denim numbers to include workplace and fancy dinner options as well. You adult, you! 15. High-waisted charcoal trousers to wear when you wanna feel comfy and look like a professional boss lady at the same time. 16. A ruffle-adorned striped number that'll hit the sweet spot between classic and bold — you'll be more than ready to ace any meeting, interview, or company event wearing this. 17. 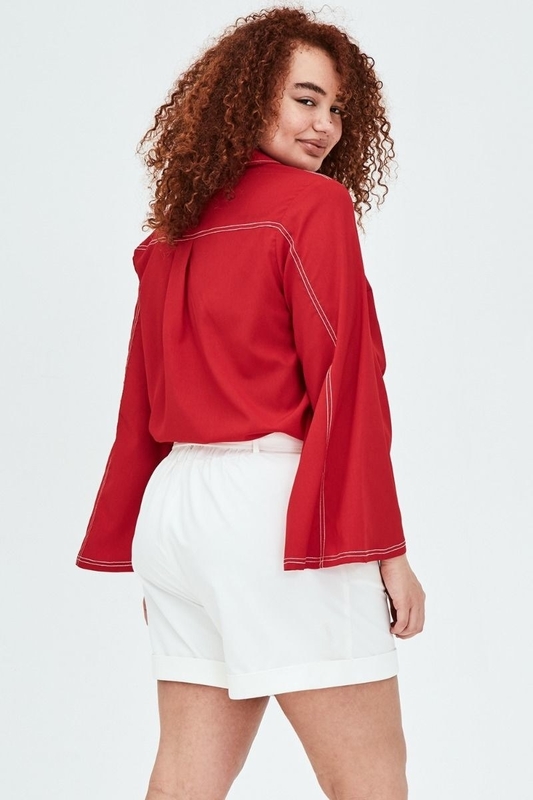 A red hot flared shirt situation with contrast stitching and sleeves perfect for flouncing around town in. I think you've just found your new ~power color~. 18. A cutout shoulder lace number basically guaranteed to wow everyone in your path — you might even call this purchase ~sheer~ brilliance. 19. A colorful striped two-piece set that'll be the first thing you pack once you book an island vacation the second temperatures start to dip below 50 degrees. 20. A flounce-hemmed dress begging to be taken out on a nice dinner date — so stop ~whining~ about never having the chance to dress up, and create your own occasion! 21. A chic navy anorak jacket that says, "bundling up for colder weather, but make it fashion." 22. 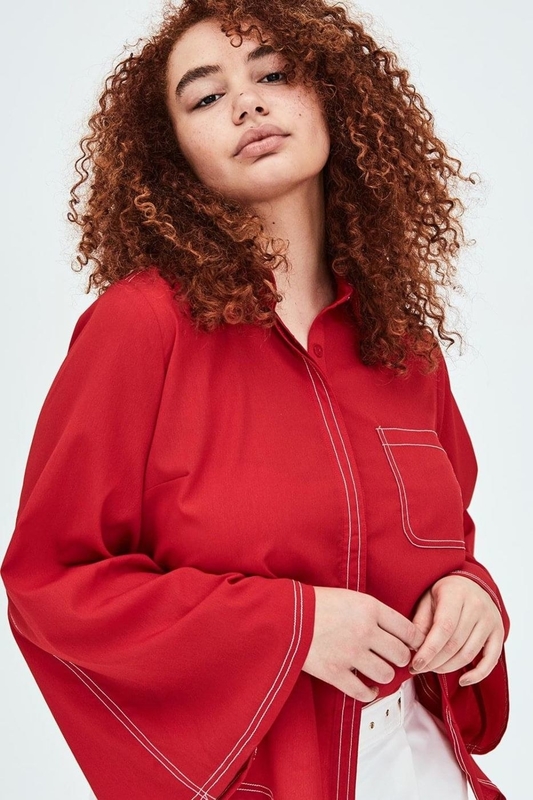 A silky navy sleepshirt so friggin' soft that you'll spend the whole day thinking about the moment you walk through your door and throw this bb on. After-work drinks? Nah, nothing's coming in between you and your fancy PJs. Plus, you can totally adjust this for outside wear too, tbh. Tuck it into a skirt? Throw on a jacket? The choice is yours. 23. Bubble pearl hoops that will make you forget about all of your other earrings — trust me, you won't miss them. 24. A simple but dapper black dress made from organic cotton, so you know it's high quality stuff — plus, the pairing combinations are endless. That statement necklace you've never found an occasion to wear? Here's the perfect canvas for it. 25. And a devilishly gorgeous crochet number destined for the dance floor, swinging and ~flaring~ out to the latest Bruno Mars jam.